Around 2 weeks including inland shipping. Battery is sensitive goods.the shipping cost calculated by the system is not very correct. Please feel free to confirm shipping cost with us if you are interested in it. Please check if spare parts are completed when open the package and read the operation manual carefully. Do not make the battery Short Circuit, do not over charge and discharge. Please charge the new battery to full capacity before discharge for the first use. The battery pack is fixed with plate and strip before delivery, do not disassemble the plate and strip when using the battery. Checking the voltage of battery, normally it is 3.2V-3.3V. 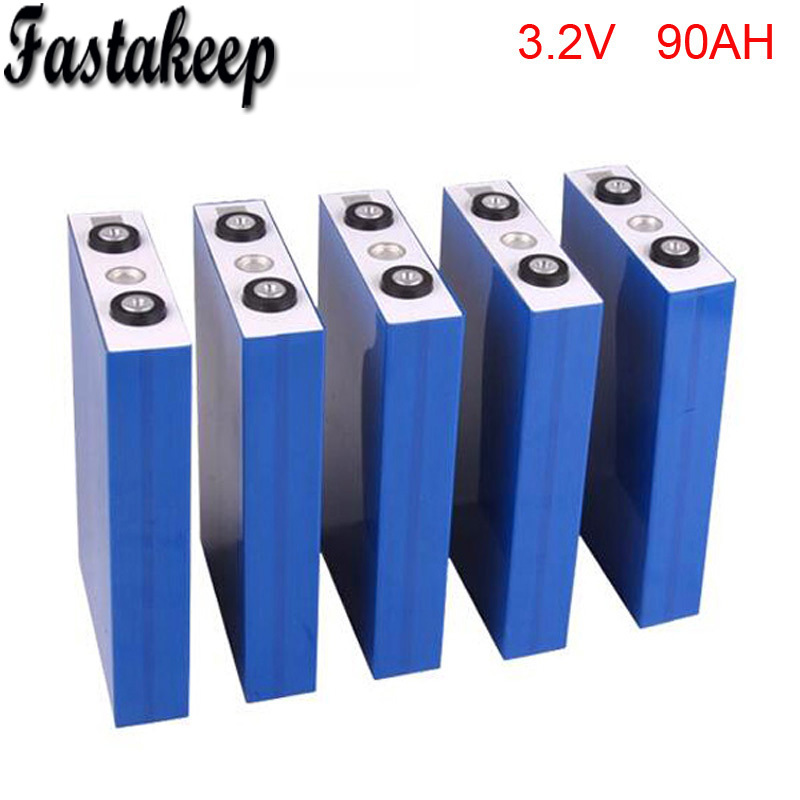 Fix BMS for battery pack and protect single cell to avoid over charge and over-discharge.